*** Price just reduced $10,000*** ******* Seller just installed brand new stairs way Rail ******* Ready to move in! Gated complex. 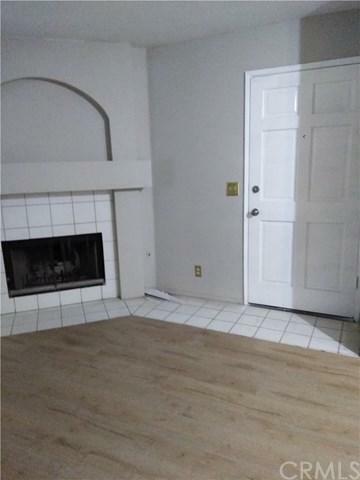 Bright, open & very clean.The home feature 3 bedrooms and 2 1/2 bath.Has brand new paint throughout with brand new laminated, brand new carpet. The spacious living room a fireplace for those cold night. The huge master with Catherine ceiling and walk in closet. 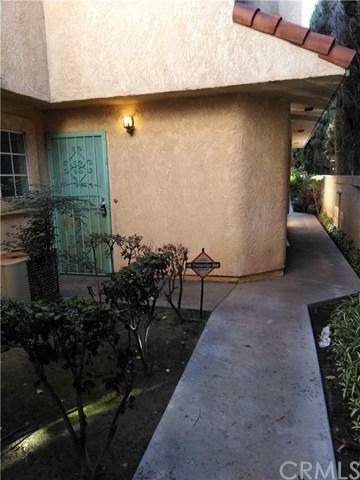 Close to shopping center and easy access to fee way 105. *** Price just reduced $10,000*** ******* Seller just installed brand new stairs way Rail ******* Ready to move in! Gated complex. 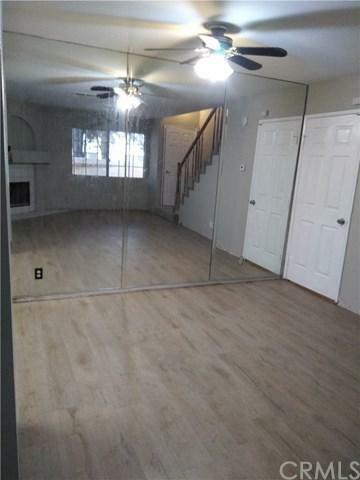 Bright, open & very clean.The home feature 3 bedrooms and 2 1/2 bath.Has brand new paint throughout with brand new laminated, brand new carpet. The spacious living room a fireplace for those cold night. The huge master with Catherine ceiling and walk in closet. 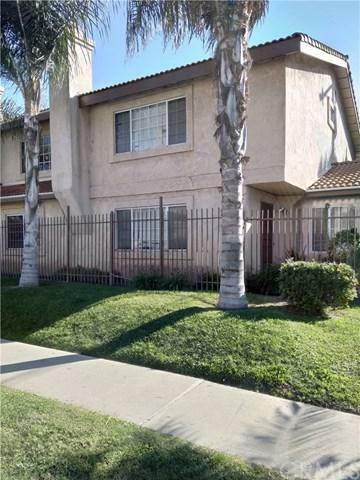 Close to shopping center and easy access to fee way 105. Listing provided courtesy of Option Real Estate. Listing information © 2019 San Diego MLS, Inc.